As we’ve all experienced, life rarely goes exactly according to plan. Inevitably, the unexpected will rear its head, often at the most inopportune times. The same can be said for planning events and meetings. From “Oh, so the presenter does have a PowerPoint presentation?” to “I can’t have gluten, eggs or peanuts,” here are the best ways to prepare for and prevent common event mishaps. 1. Get on the same page as your presenter. Many speakers are busy and may forget to mention specific technology needs they have for their presentation. Make sure you talk with them early on in the planning process, then follow up at least several weeks before the event to find out if they will need a projector, video playing capabilities or anything else. You’ll want to have all of these in place by the time they arrive to ensure a smooth presentation. If you are having a musician or band, confirm they will bring their own sound equipment. If they don’t, find out what you’ll need to provide. Ideally the contract with the group will specify this, but if not, be sure to ask. 2. Identify guests with special needs. It’s highly disappointing for guests if they are unable to partake in a specific meal or activity because of food restrictions. If you’re serving food, make sure to include a note asking for any allergy or food considerations within the invitation. If there will be physical activities taking place, include a question about special physical restrictions. 3. Iron out your A/V needs. Many convention centers may not have their own equipment or staff. Find out what, if anything, your location will be able to provide, and bring your own equipment as needed. Familiarize yourself with the technology well in advance. Test all videos and any other presentations you plan to show prior to the start of an event. 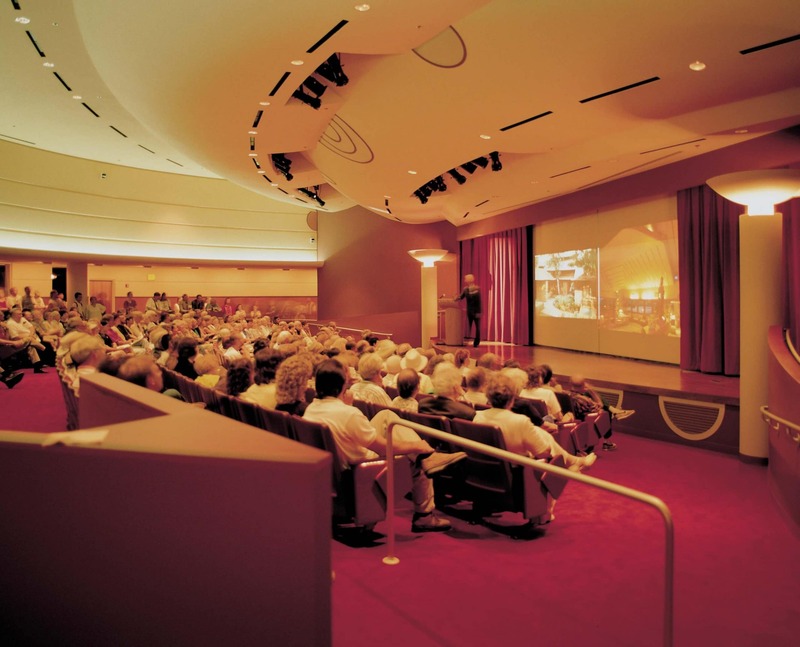 Monona Terrace has dedicated technicians who are on-site to assist with all of your AV needs. They help with testing and setup of equipment and can help troubleshoot should your presentation require it. The event coordination team at Monona Terrace is also there to assist you in a way that eliminates these all too common event mishaps. They will ask all the right questions to ensure that your event goes smoothly. While you may not be able to foresee all potential event emergencies, you can head off the most common incidents and enter your meeting with confidence. To learn more about hosting an event at Monona Terrace or for great tips on successful event planning, contact Laura MacIsaac, CMP, at 608-261-4016.